Fundraiser by Tee Vee : Help! Need A Used Car For Work. Help! Need A Used Car For Work. 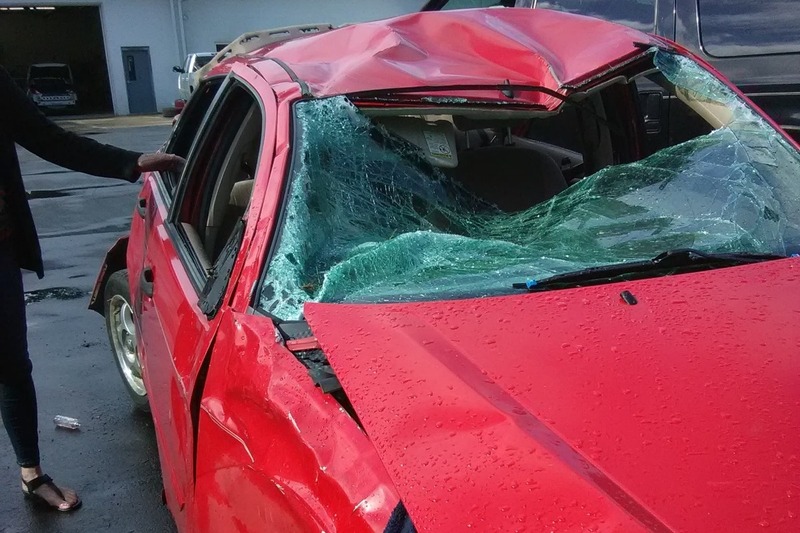 I had a rollover accident in June 22, 2018. It was a $400 car and did not have full coverage. I was jobless for almost three months after that said accident. Thanks to some friends who are extending their hands to help so I survive my day to day. I started on my new job on Tuesday. I had to use a Lyft to get to my destination. It is very expensive. Today, I found out that I only have six cents on my debit card. I don't have credit cards. I am asking for some assistance to get back on my feet. Once I get a car, I don't have to worry missing a day at work. I am knocking on your hearts. I will never forget all the helps I can get. Praise be to the highest. Hi, there. Thank You all so much for helping me save money for a used car. I am still knocking on your hearts to help me so I can get to work everyday. Right now, my employer picks me up to get to work and they set up a cab to take me home. I am so honored that they are doing this for me. I can never repay any help but I will pay it forward.